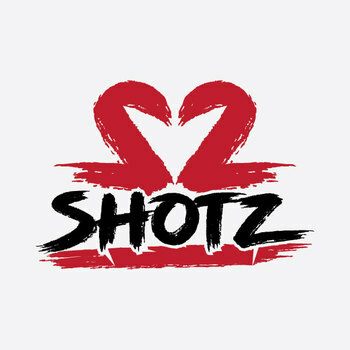 22shotz is a rap artist based in Atlanta Georgia. His music is direct, punchy and energetic, with a charismatic flow that reminds of the greats of the genre, including Kanye West, Jay-Z, or Outkast, just to name a few. 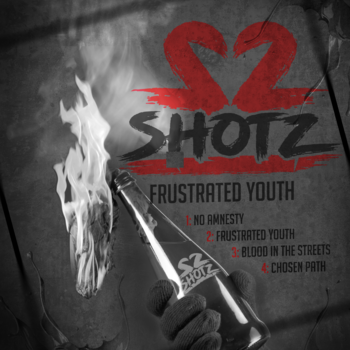 22shotz stands out for his ability to blend different influences, ranging from hip-hop, to reggae, dancehall and R&B, just to mention a few. His songs also display his skillful lyrics, as well as his ability to turn a beat into a massive powerhouse of heavy grooves and infectious melodies.